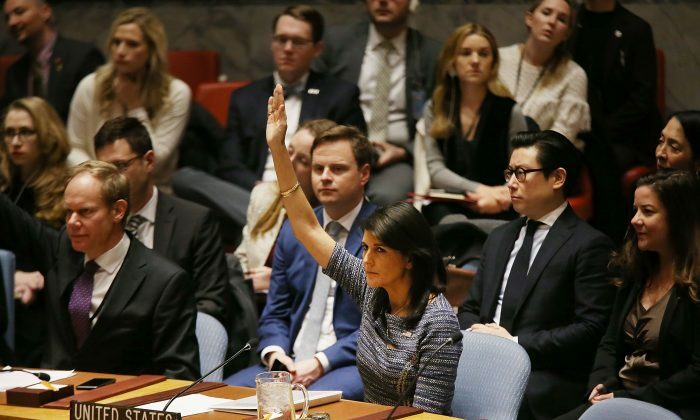 The U.N. Security Council voted unanimously Friday to impose new sanctions on the North Korean regime following its Nov. 28 launch of an Intercontinental Ballistic Missile (ICBM). Under the resolution, only 500,000 barrels of refined petroleum products can be sold to North Korea in total per year—a sharp drop from the two million barrels which had been allowed under U.N. Security Council sanctions passed in September. In addition, the U.S.-drafted resolution caps global sales of crude oil to North Korea at 4 million barrels for 2018. The November ICBM launch by North Korea was its most advanced to date and allows the regime to reach any place in the world, according to U.S. Defense Secretary Jim Mattis. In addition to the limits on oil sales, the new sanctions also include the forced repatriation of North Korean workers from outside of the country within 24 months. The North Korean regime over the years has sent thousands of workers primarily to China and Russia to work, in effect, as slaves, with earnings being paid to the regime. The sanctions are expected to have a significant impact on the communist regime’s already faltering economy. The forced repatriation of foreign workers would also cut off vital sources of foreign currency and investment, not only for the government but also for North Korea’s emerging market economy, he said. Previous sanctions, however, have not deterred the regime in Pyongyang from developing its nuclear weapons program. These sanctions may get dictator Kim Jong Un’s attention, though, as a steady economy is needed to maintain the loyalty of the Communist Party’s elite. 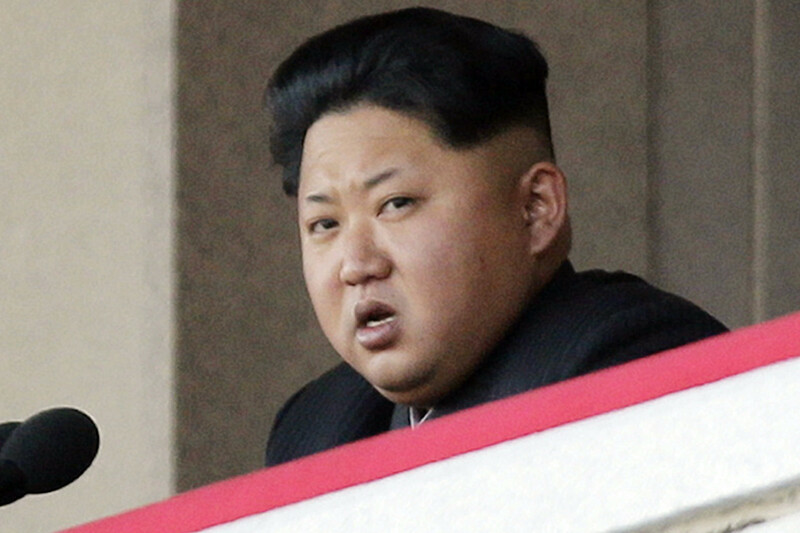 North Korean dictator Kim Jong Un in this file photo released by state media. Russia and China, two of North Korea’s closest allies, voted in favor of the resolution. 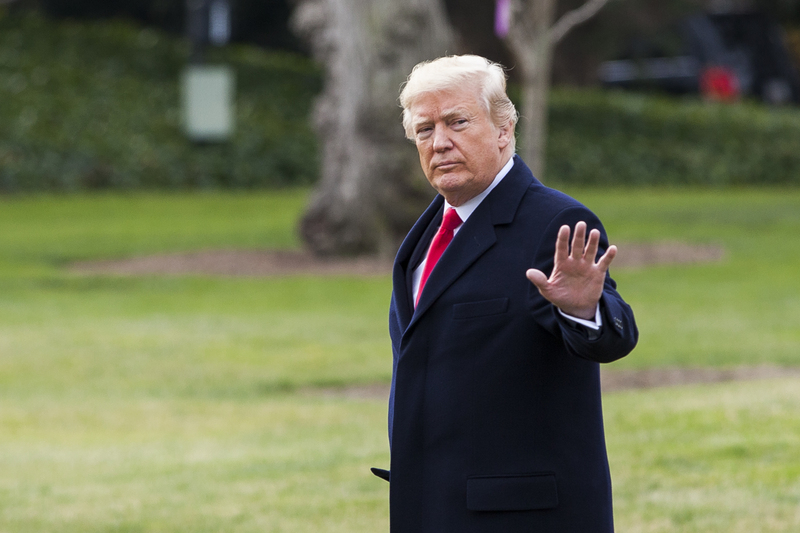 President Donald Trump had already wanted more significant restrictions on the sale of oil to North Korea in September, after the regime conducted an underground nuclear test on Sept. 2, 2017, that was claimed to be of a hydrogen bomb. At that time, however, China and Russia objected to oil restrictions that were too far-reaching. 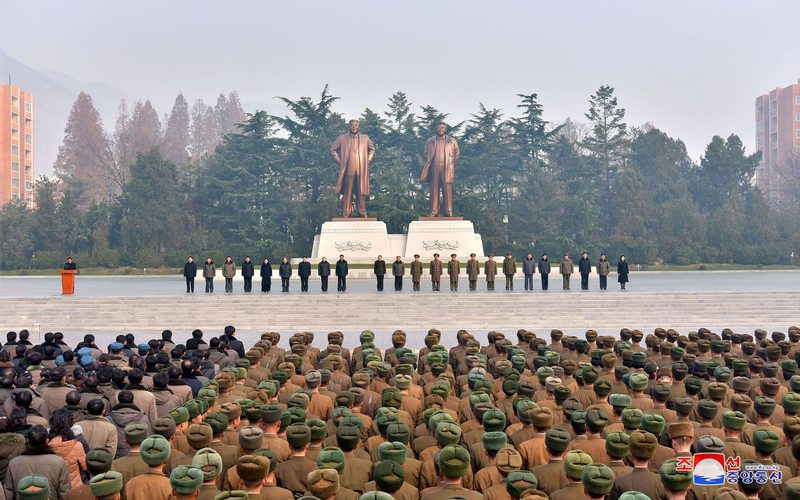 Signs of increased unrest in North Korea have been noted in recent months. Facing a shortage of food, North Korean soldiers have been raiding farms to secure food supplies for the military. During previous U.S. administrations, North Korea has been able to use its nuclear weapons program as a bargaining chip for foreign financial and material aid. This aid was then used to prop up the regime and its military. Trump, however, has taken a much stronger stance against North Korea, demanding a complete denuclearization of the regime. 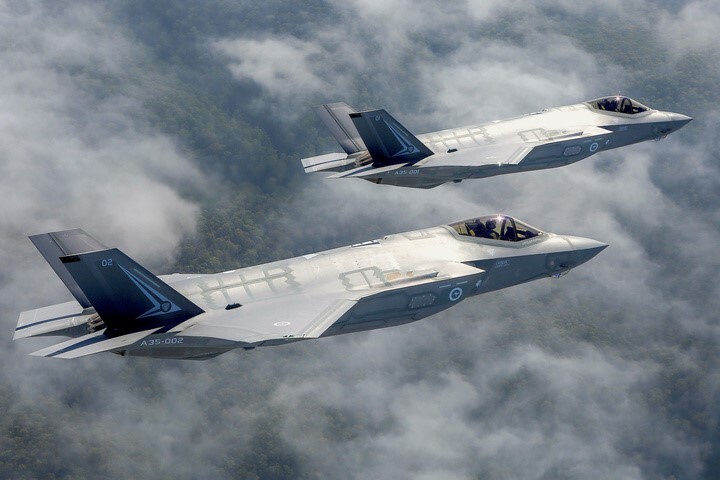 While North Korea has not yet agreed to talks with the United States about ending its nuclear weapons program, it has grown increasingly worried about the increase in U.S. military assets in the region.